Patrick Morgan founded Morgan Manhattan in 1851 with a wagon and a couple horses. Since its founding 160 years ago, Morgan Manhattan has grown into the premier Briarcliff Manor moving company of choice for many families and businesses. 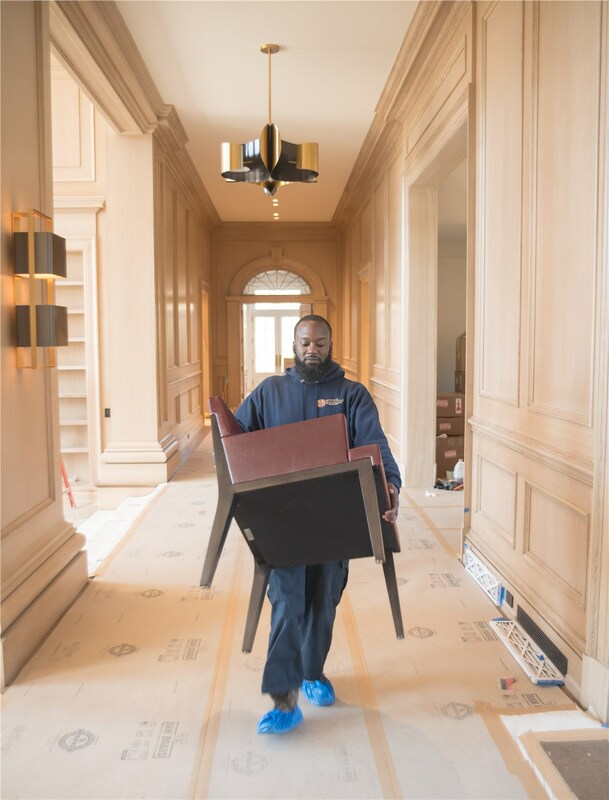 From specialized moving services like piano moving and unique storage options like wine storage, our Briarcliff Manor movers can offer you a vast array of luxury relocation and storage options. 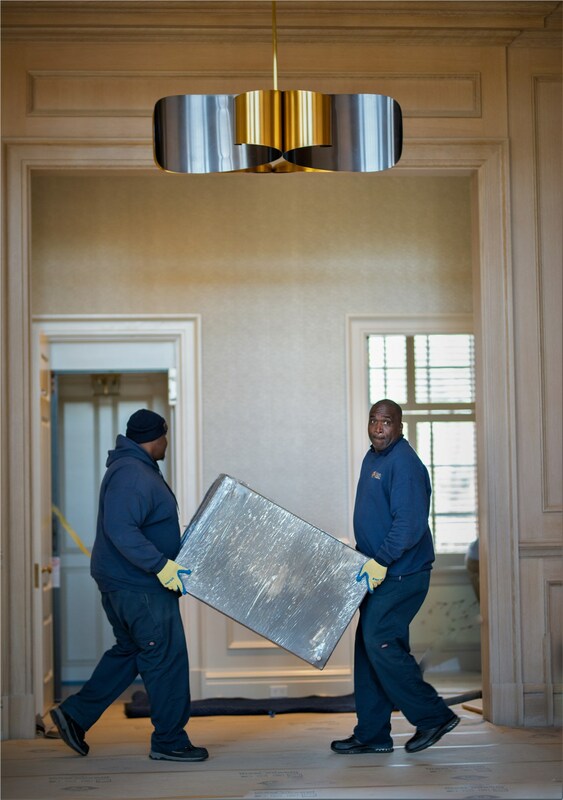 Our helpful moving professionals will provide relocation services that leave you worry-free. We customize your relocation to best suit you so that your move is simple and stress-free. 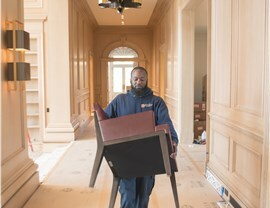 When you require specialized moving services like piano moving or fine art moving, Morgan Manhattan will perform the polished services you desire. 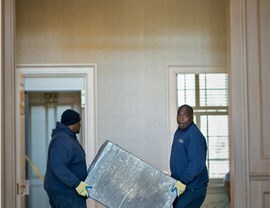 Our flexible moving schedule allows us to perform an office relocation that works with your schedule. Household storage, document storage and fine art storage are all available at Morgan Manhattan in our safe and secure storage facilities. If you’re moving to Briarcliff Manor to get a taste of the simple life while still being near the hustle and bustle of New York City, you chose the perfect village. Nestled along the scenic Hudson River, this New York City suburb offers a homey residential environment atmosphere while still being 30 miles north of Manhattan. If you have kids, the school system in Briarcliff Manor is top notch. With two nationally-recognized school districts, there are plenty of great institutions that will provide your children with a proper education. Also, it is the second safest municipality in the state of New York, boasting the second-lowest crime rate. 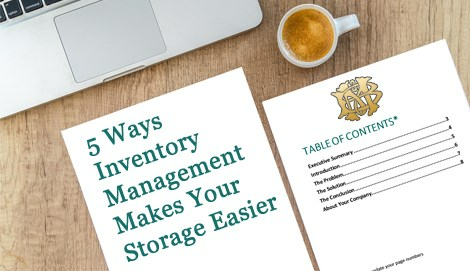 Because of this, you can rest assured that your family and belongings will be safe. If you’re convinced this city is the right one for you, consider our Briarcliff Manor moving services to get you there with ease. You simply cannot find a better moving and storage company in the Tri-State area. Our reviews speak for themselves and are available on our customer feedback page. If you are ready for a free quote on your Briar Cliff moving and storage services, please fill out our online form or call us at 917-200-0777. Contact us now!